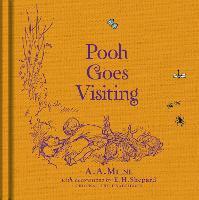 Welcome to our Winnie-the-Pooh Shop! 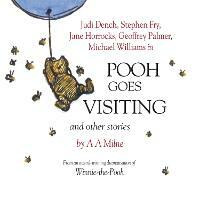 The Winnie-the-Pooh books have stood the test of time; the adventures of Pooh bear and friends are as magical and fun now as they were when A.A. Milne first wrote them nearly 100 years ago. 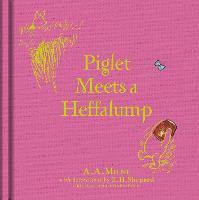 The characters are endearing and very easy to relate to: are you a Piglet or a Pooh, an Eeyore or a Roo? 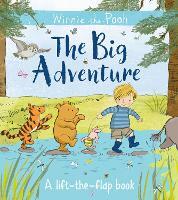 The stories are just the thing to capture a young imagination and encourage outdoors adventures of their own. 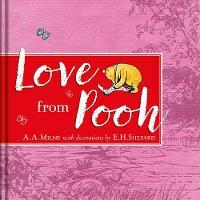 Anyone for Pooh sticks? 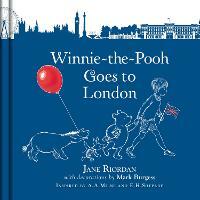 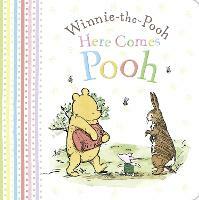 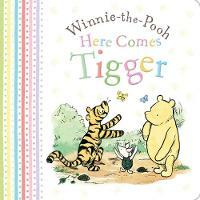 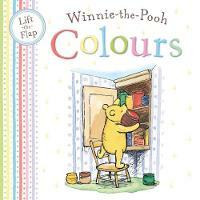 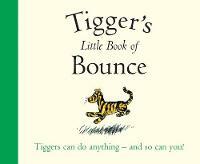 Browse our range of Winnie-the-Pooh books and gifts below. 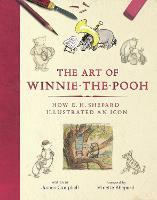 Winnie the Pooh is a classic of children’s literature, his adventures and mishaps with his friends in 100 Acre Wood have bought joy and delight to millions of young children. 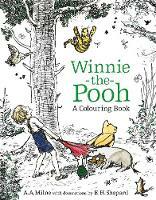 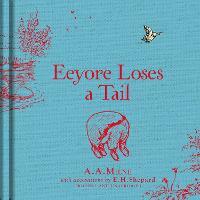 This gorgeous edition of Winnie-the-Pooh reproduces the original illustrations by E.H Shepard, whose gentle line and use of colour have cemented the characters created by A.A Milne in our minds forever. 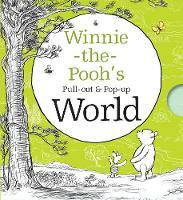 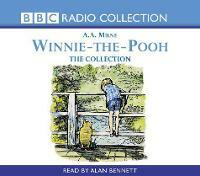 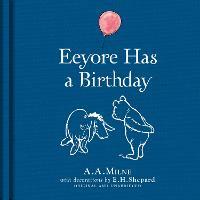 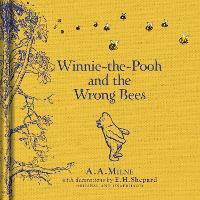 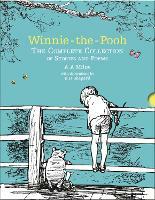 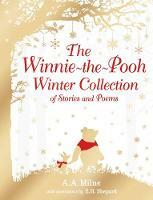 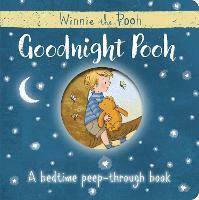 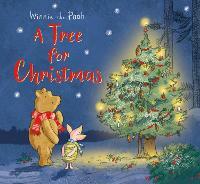 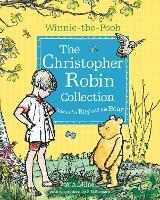 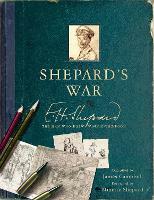 This book makes a great gift and a great introdution to the wonderful world of Winnie-the-Pooh.